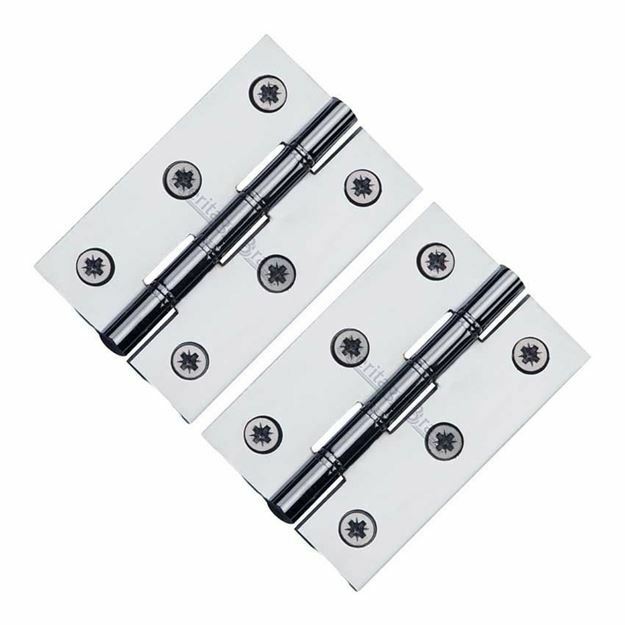 Door hinges are priced and supplied in pairs with screws. 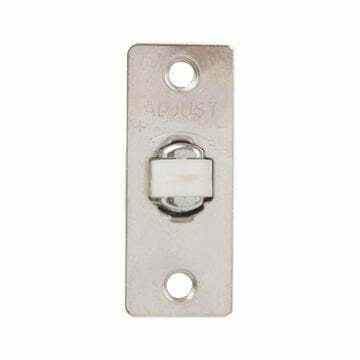 3" (76mm) x 2" (50mm) double phosphor bronze hinges. Supplied in 3" (76mm) high by 2" (50mm) wide x 2.5mm thick overplated solid brass. This hinge is a high quality durable hinge. For use on (35mm) internal doors. Use 2 hinges per door on lightweight doors and 3 hinges for solid engineered doors. Priced and supplied in pairs with a 5 year manufacturers warranty.